The Las Vegas Convention Center and surroundings will be filled with all sorts of goodies. 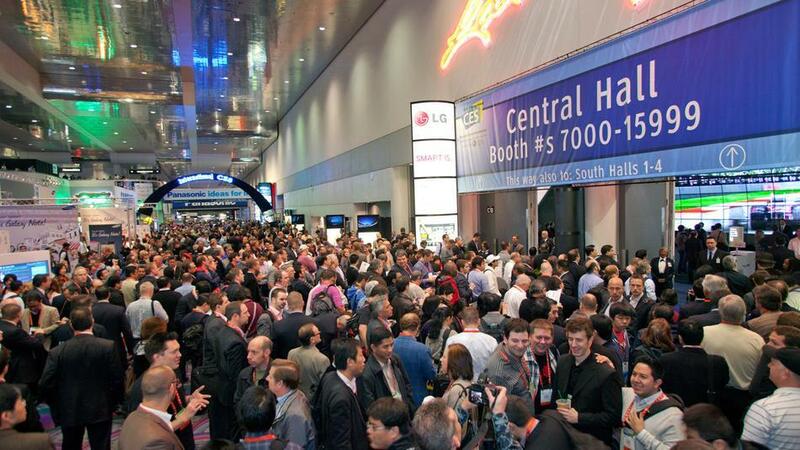 We’ll see smartphones, tablets, Android powered toys and devices, and of course a few TVs . Not to mention flexible displays (hopefully), Octa-core processors, new battery technology and more. We’ll probably check out tons of cars with Android displays, and hopefully a few Android home automation items. The possibilities are truly endless at CES, and we’d be here forever trying to list them all out. While we’re not expecting to see the Samsung Galaxy S IV or their rumored Note III, surely there will be tons of smartphones and tablets to grace your minds with excitement. Google won’t unveil the next Nexus, but they’ll have plenty of fun things to share. We already know this year will be all about large 1080p HD displays, powerhouse quad-core processors exceeding 2.0 GHz, 13 megapixel cameras, NFC controlled doors, cars, and so much more.